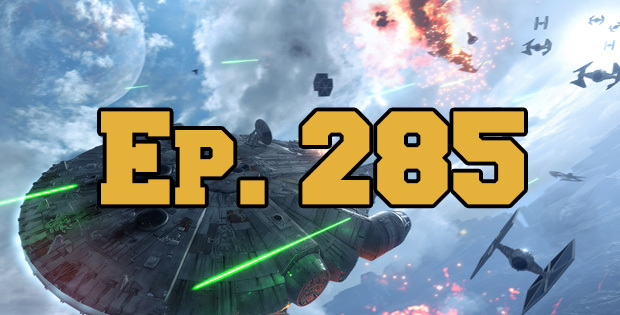 On this episode of The GAP Luke Lawrie and Joab Gilroy are joined by Nathan ‘Nachos Justice’ Lawrence to talk about his recent trip overseas for Gamescom. The list of games for this week is a big one which includes Hacknet, Dark Souls 3, Star Wars: Battlefront, Mirror’s Edge: Catalyst, Mafia 3, Need For Speed, Assassin’s Creed: Syndicate, Battleborn, and more. In the news the group rants about the new World of Warcraft Expansion, and Peter Dinklage being recast in Destiny. To cap things off Joaby talks about Fantastic 4 in a bonus segment after the show – his microphone kicks in a bit late. 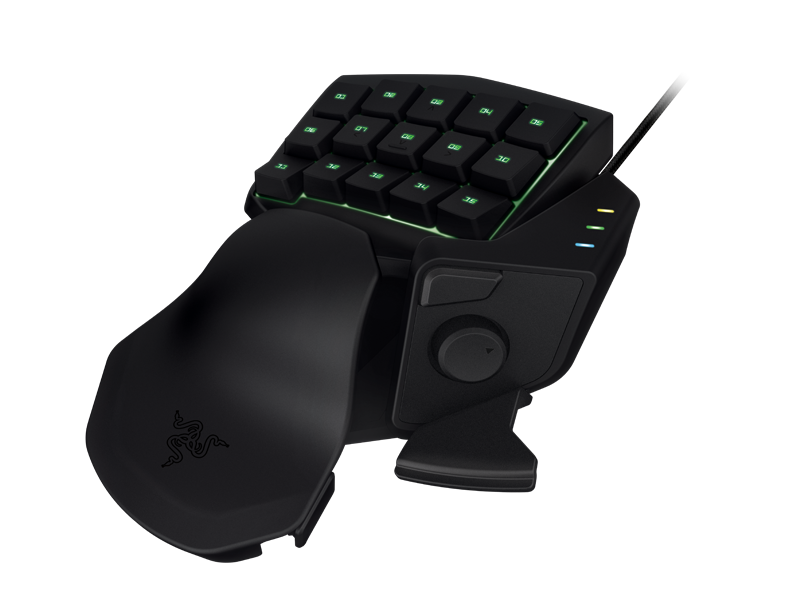 We are still doing our awesome give away thanks to Razer and Surprise Attack – 2 x Razer Tartarus Gaming Keypad’s. Just listen to the show for details on how you could get one of these. This episode goes for 3 hours and 30 minutes, and it also contains coarse language. This episode is still brought to you by Razer.